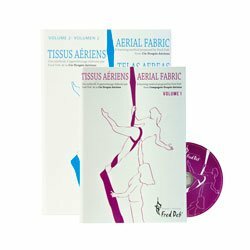 Learn Aerial Yoga DVD | Buy Aerial Silks & Trapeze Books. 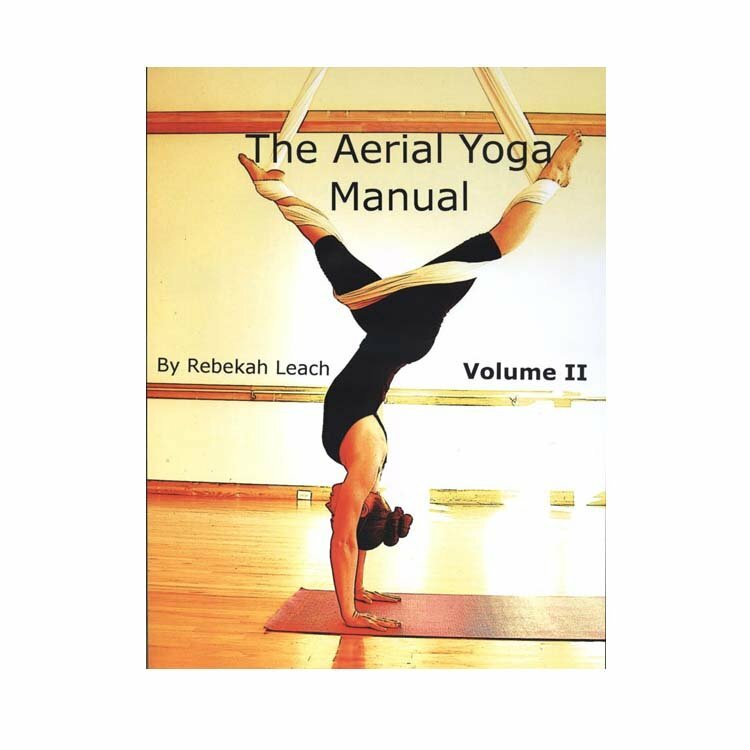 Learn the trapeze, aerial ring (lyra), free rope, aerial silk (fabric/tissus) or aerial yoga with the aid of one of our high quality, illustrated instructional books or DVDs. 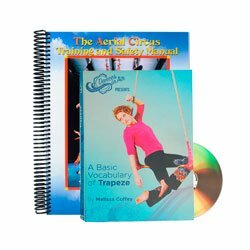 These media all contain expertly taught lessons, tutorials and guides on how to do a whole variety of aerial acrobatic moves and sequences. They cover all levels of ability from beginner, through intermediate and right into the expert or advanced realms. All are clearly illustrated, describing the moves visually as well as through text. These instructional books and DVDs are aids to learning and shouldn't replace instruction by a qualified and experienced teacher. Never attempt a new trick using a book, DVD or online video alone.